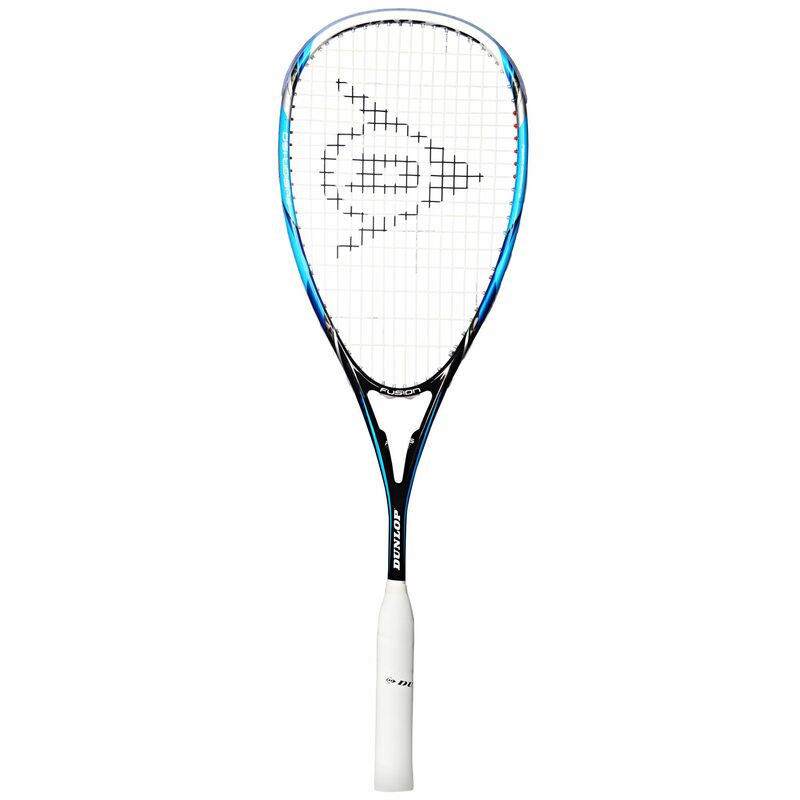 The Dunlop Fusion 150 squash racket has a generous 77.5in2 (500cm2) head and features latest technologies to boost your game. The Power Grommets™ design uses soft polymer for enhanced cross string movement and a better power potential. The Advanced Control System (ACS™) increases torsional strength making the racquet highly controllable and stable. What is more, the head light frame is made from lightweight yet durable graphite providing excellent manoeuvrability. The frame is supplied strung with an X-Life 17G string in a 16x19 pattern and there is a full cover for protection between uses. 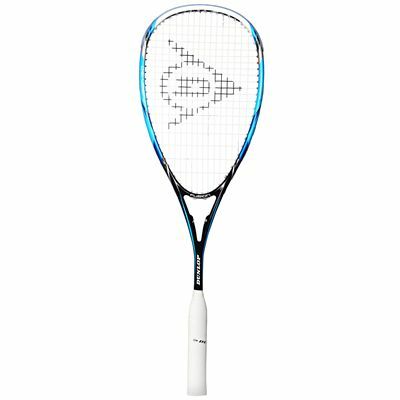 for submitting product review about Dunlop Fusion 150 Squash Racket.